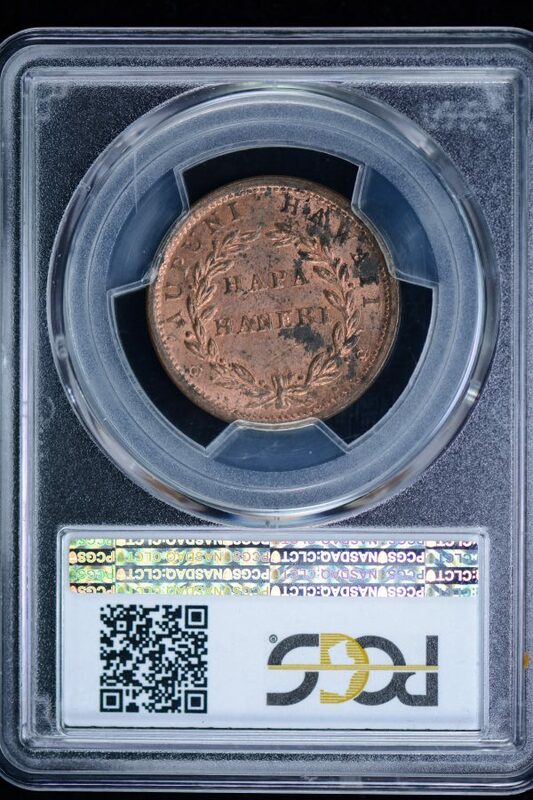 SKU: 33620834. 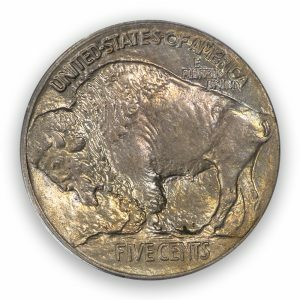 Category: Large Cents. 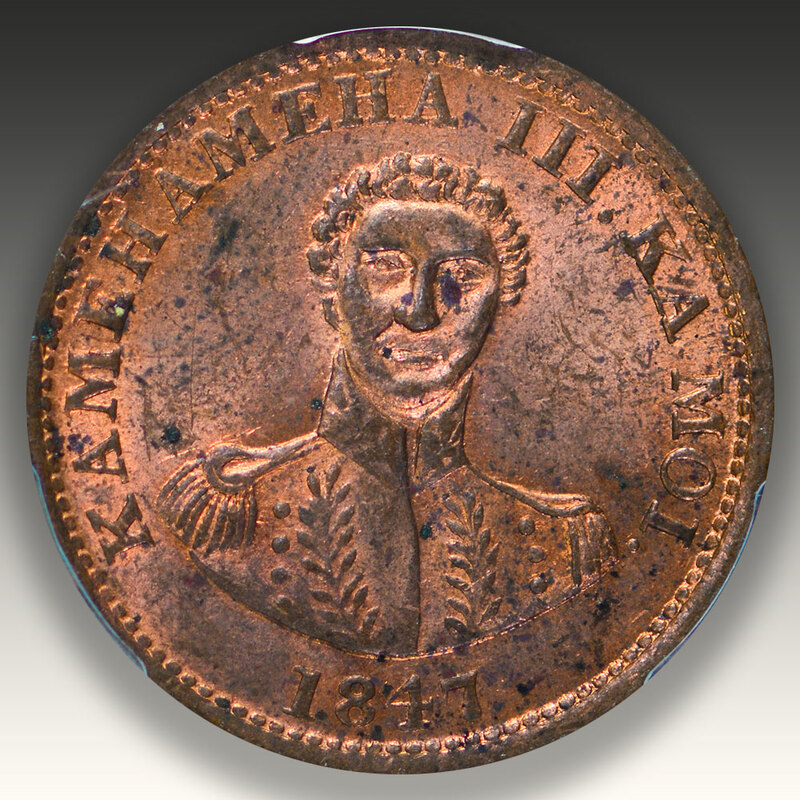 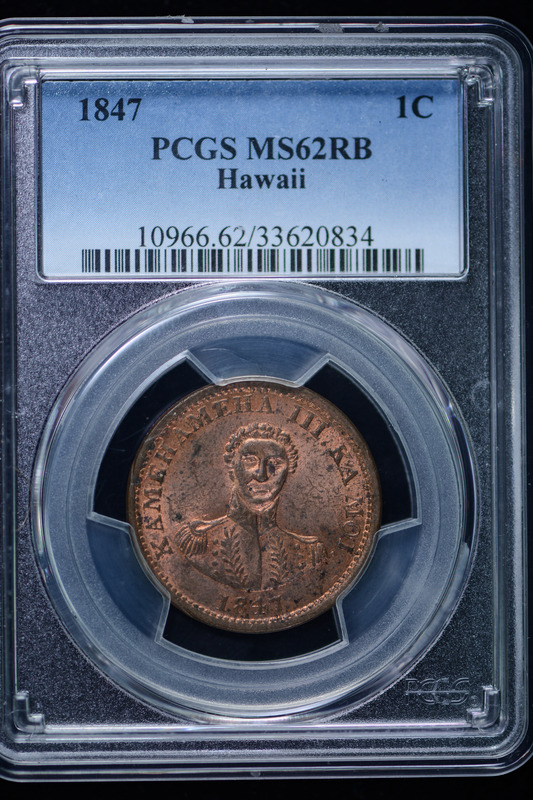 Tags: cent, Copper, Hawaii, large, pcgs, Red Brown. 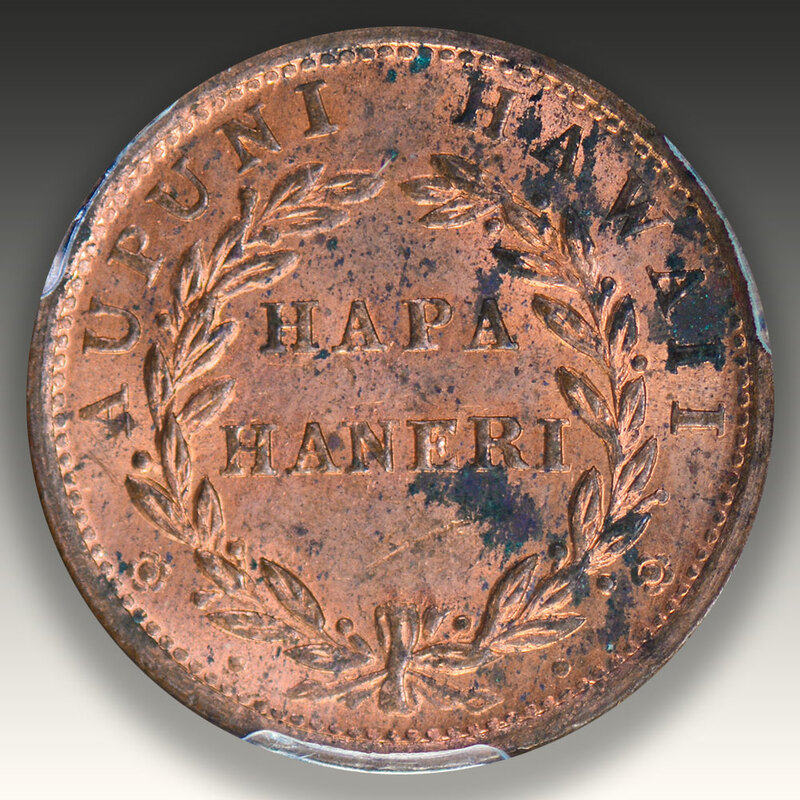 A very choice, high grade Hawaiian copper cent with fire copper tones throughout. 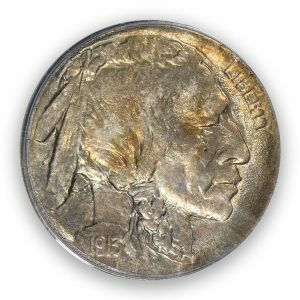 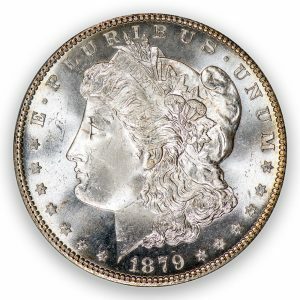 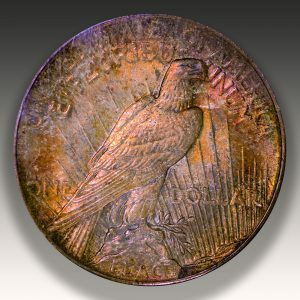 The coin does have some staining on reverse, but does not take away from it’s condition! 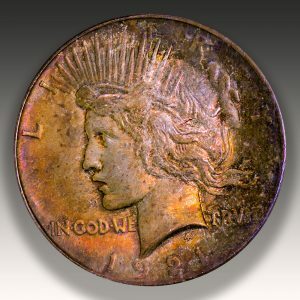 1921 Peace Dollar PCGS MS64 CAC – Amazing Toning! 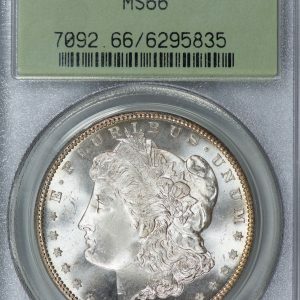 1879-S Morgan Silver Dollar PCGS MS66 – OGH!